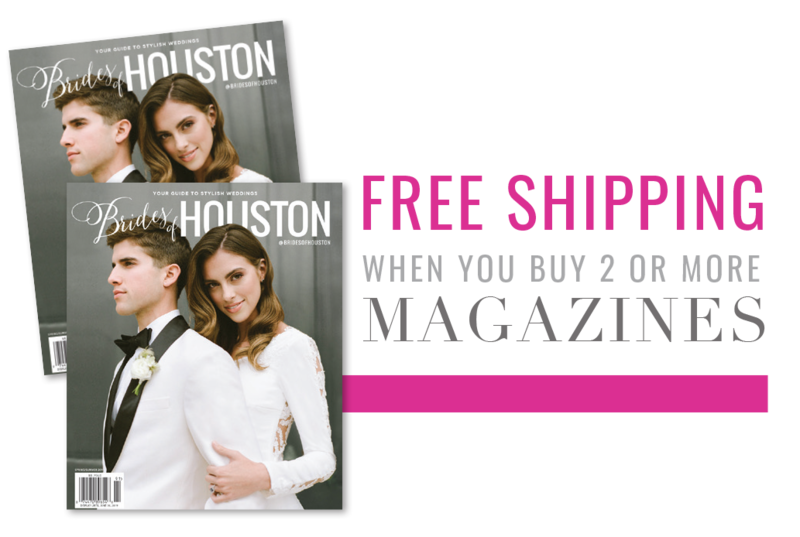 Today, we’re grateful to have Houston wedding planner Tamarah of Tammy’s Table on the blog, explaining two important things to keep in mind as you’re searching for the perfect person to help plan your special day. Tamarah has more than 10 years of corporate coordinating and five years of personal event coordinating experience, so she’s a pro at executing events with professionalism, acute attention to detail and, of course, style! Happy clients left with joyful memories are Tamarah’s main goal, and keeping the following in mind can help you as a bride attain that goal, as well! What do the job duties of a professional wedding planner entail? As a wedding planner, it’s tricky to explain why our role is so beneficial. However, we are the individuals you hire to protect and ensure your wedding day is flawless! Throughout this special celebration, the only thing that our clients should be thinking about is looking gorgeous, dancing the night away, and making sure your Princess Waving 101 class doesn’t go to waste! Of course, there are a few more bells and whistles that go into my wedding planning services, but this covers the basics! I understand and appreciate the fact that we are handling one of the most personal days of your life. Due to the nature of this event, sometimes brides can blur the lines of a professional versus a personal relationship. I’ve had my fair share of meetings where the couple gets a little stressed out during the wedding planning process and it’s highlighted during our vendor meetings. Please don’t ask your wedding planner to be the tie-breaker or referee during one of your arguments. We are here to help you both, not take sides. While I don’t mind providing wedding etiquette tips, I don’t want to talk to your father about over-indulging at the bar during the wedding. Nor, do I want to tell your mother-in-law to take her suggestions to that box no one ever looks at. Try to keep family issues in the family. Keep in mind that it is our job to coordinate and manage your vendors, not to do their job as well. 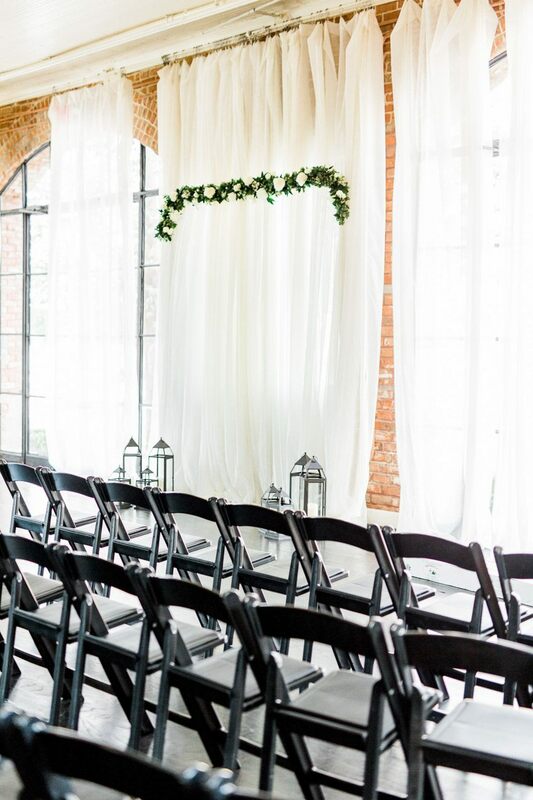 For example, we ensure that your ceremony chairs are set up exactly as planned; however, it’s not exactly up our alley to move/relocate all the ceremony chairs to accommodate the reception. Remember that we oversee/assist vendors with questions during the execution of a room flip or implementation of design. Be mindful of requests and stipulations not explicitly listed in the contract with your planner. Please don’t ask us to grab a drink for Uncle Earl while we are trying to greet wedding guest, get them to sign your guest book, and inform them about the unplugged ceremony. We are here to make sure the dynamics of this day goes smoothly, and we can’t do our jobs as well if we must unexpectedly be Uncle Earl’s personal bartender. We can’t be everywhere at once, although I desperately try. 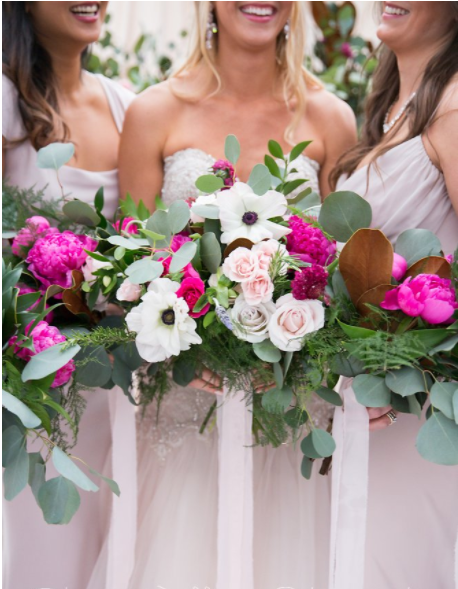 An experienced and professional wedding planner is a key part of making sure your special day goes smoothly, so you’re left with nothing but joyful memories. Keep in mind that their job is to plan and oversee, but not to be a doer of all things. Going over all contracts carefully and setting realistic expectations with all vendors is essential to a smooth sailing day. Special thanks to Tamarah of Tammy’s Table for sharing such great insight. To inquire about planning services with Tammy’s Table, check out her Brides of Houston vendor profile! Happy wedding planning!